We try to eat meatless a few times a week. Actually, when Rob and I first started dating, he was a bit of a vegetarian. He wasn’t super strict about it and ate sushi fairly often, but most days he stayed away from meat and opted for the healthier vegetarian dishes. I love bacon. My little picky eater basically lives on tacos and chicken fingers. So since casting his lot with us, Rob has found meat on his plate a few times per week. So to make up for it, I try to plan as many meatless meals as I can when the little guy isn’t in residence and ya know when I can bear to leave the bacon out. Generally, you end up with healthier entrees when you aren’t cooking big hunks of beef and it is friendlier on the grocery budget too! 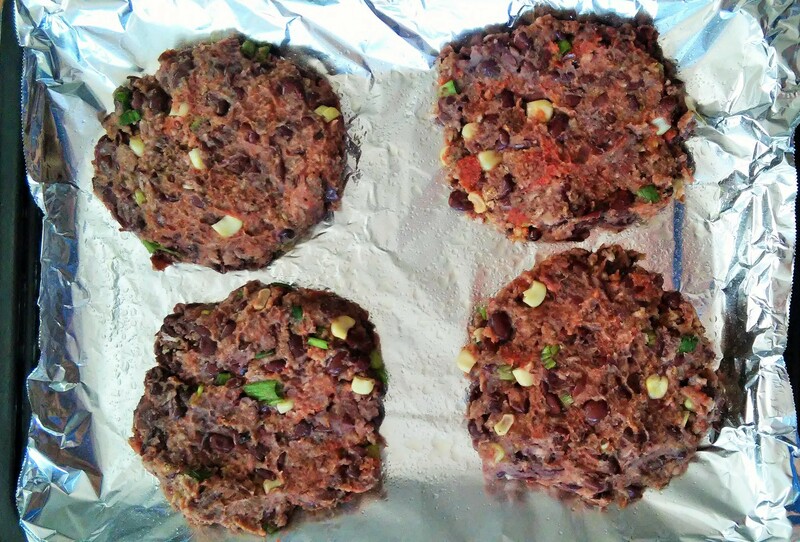 For last night’s meatless dinner, we made black bean burgers. Ahem. Usually when I say “we cooked” I actually mean “Rob cooked”, but this time I really did help! The recipe we usually use is found here (this is a great blog, and we have enjoyed every recipe we attempted from this site). We substituted green onions because we both prefer them, neither of us like red or white ones that much, but green onions? All day long. Also, I opted for only using the garlic powder because well basically…I was cooking and I hate chopping garlic. It makes my hands smell. slices. 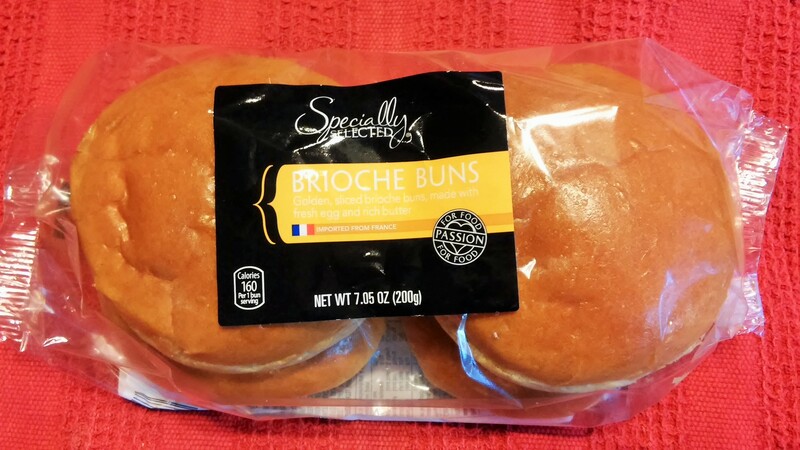 We used these delicious brioche buns from Aldi which I know probably upped the calorie count by a million, but it was buttery bread perfection. Ha. I am commenting on a post from 2015. I kept telling the Hubby how much I liked eating lunch at Tropical Grill, so we started doing beans and rice once a week. We use yellow rice and sometimes we make it Mexican with some taco seasoning and avocado and pico, and then sometimes we make a curry sauce to put on it. I love our Meatless Meal, but I don’t feel ready for a bean burger. Is it good? Really? Don’t lie to me now. P.S. Hubby would probably die of love if I made him something like this and it was good. I actually like them a lot. I prefer less corn in mine, it is a consistency thing for me. The bean patty is a bit softer than a hamburger patty, as well. There is a place on the main street there in Greenville, where they do the Farmer’s market, that has really, really good black bean burgers. It is a burger restaurant with a patio in front and an upstairs…but I can’t remember the name of it. What a great meatless meal! 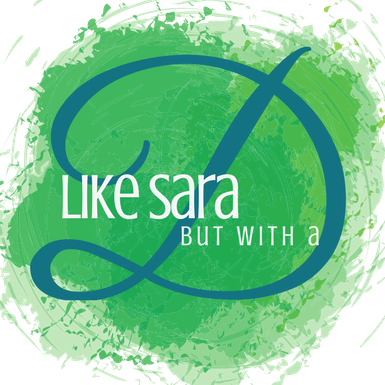 I need to try it and thanks for pinning and commenting on my post. Wishing you a happy weekend..